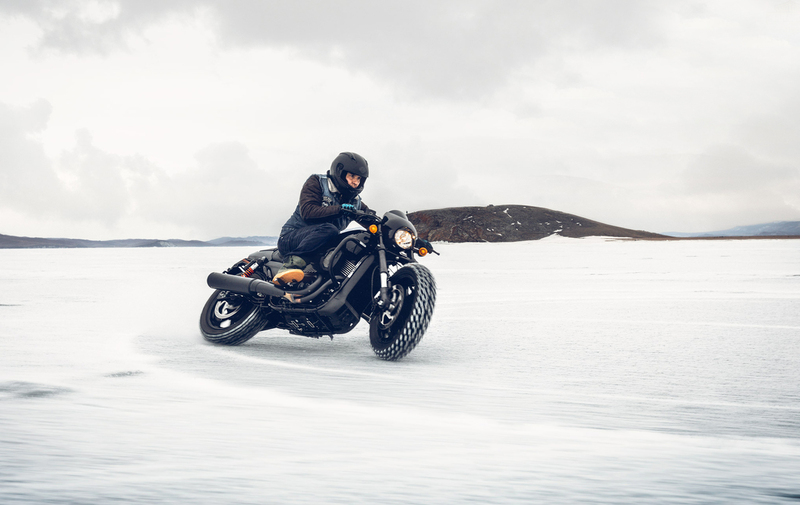 The ancient lake creaks with an even, thick and distinctly darkened ice. The ice reflects the rare rays of the spring sun, which weave their way through the cloudy shroud of this gloomy morning. 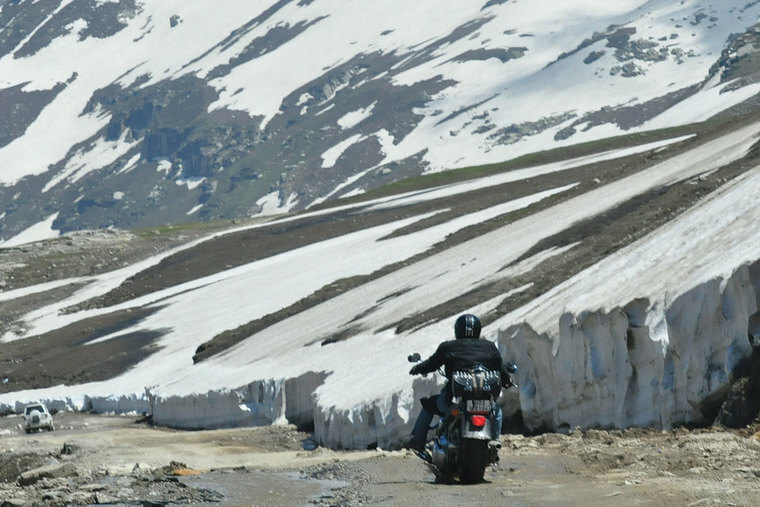 Any sound in this place carries for kilometres; suddenly, the silence is shattered by the crash of two-cylinder engines waking up after hibernation. 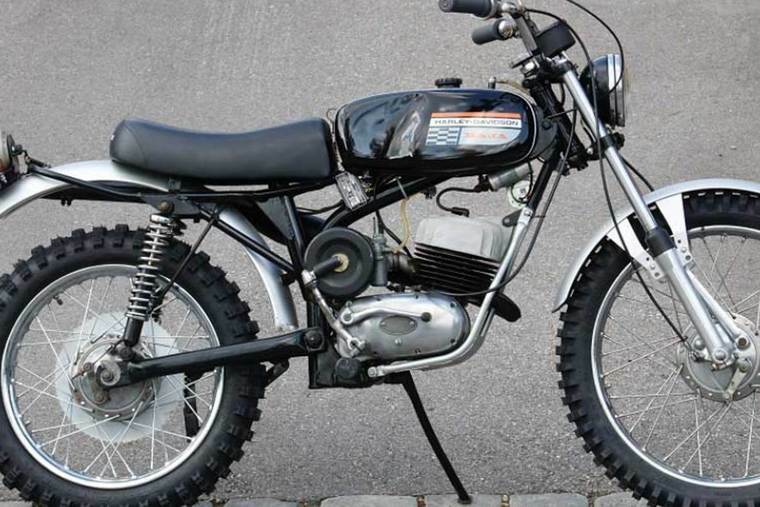 A number of brave riders from the H.O.G. 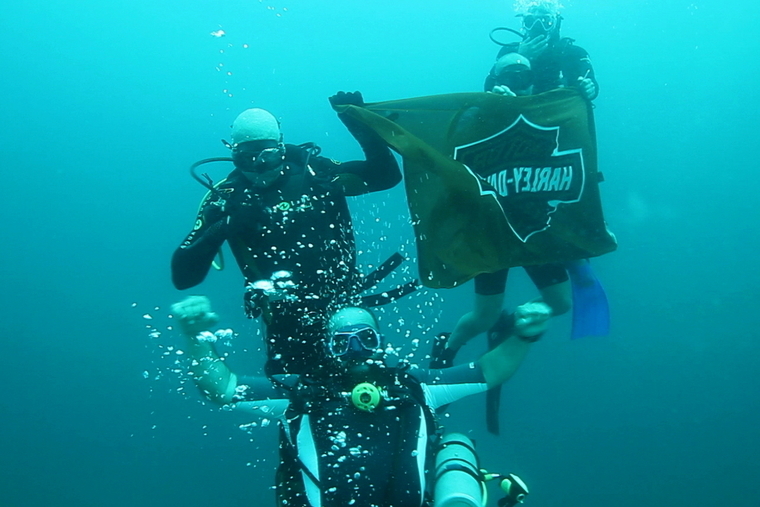 Baikal Chapter in Irkutsk, Russia are embarking upon something truly unique. 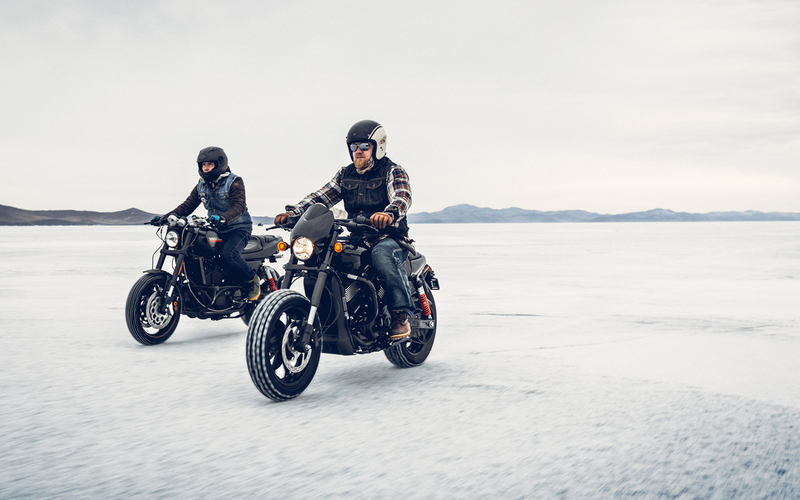 The Harley-Davidson® motorcycles travel one by one across the ice of Lake Baikal, leaving deep furrows on its surface from their spiked tyres. 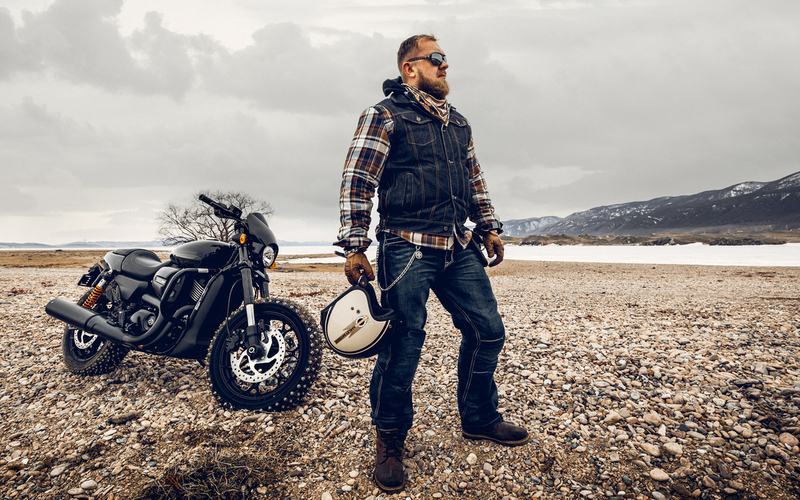 And thus, on March 31, 2018, the first Baikal Ice Harley Challenge begins. Although the day isn’t sunny, it’s unseasonably warm, which contrasts with the white, icy surface of the lake. 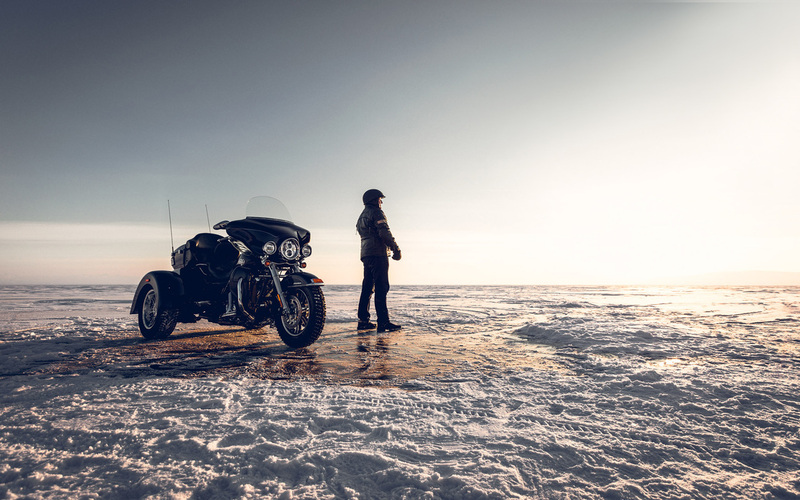 The riders are determined, but a certain trepidation is difficult to hide: few people before them had dared to ride on the lake in winter on a motorcycle, let alone a Harley-Davidson. 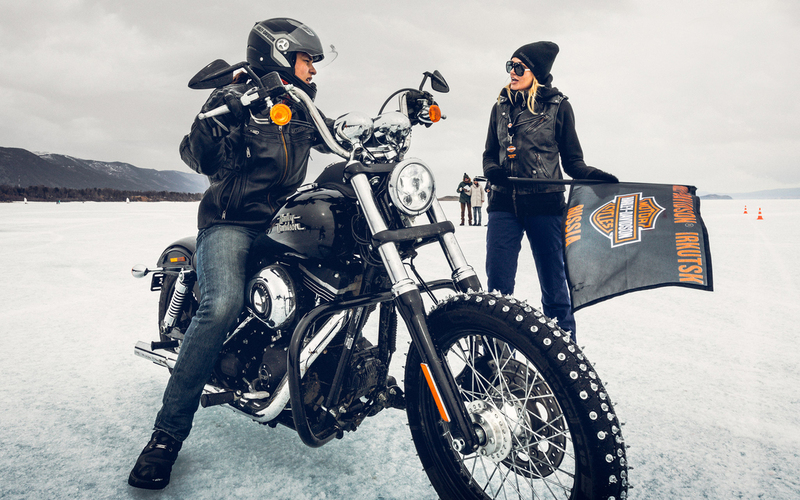 The event was an incredible success, and the organisers hope that next year the Baikal ice will host guests on Harley-Davidson motorcycles from all over Russia.